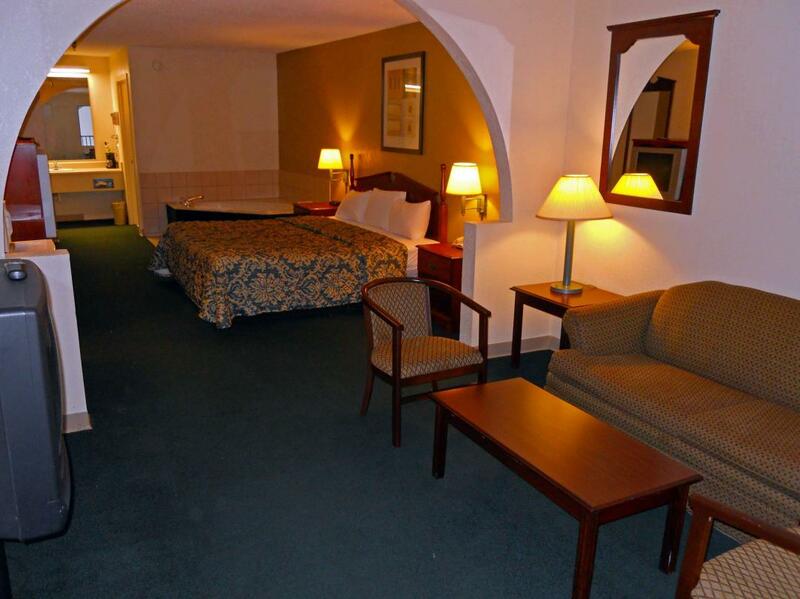 Country Hearth Dawson offers affordable lodging for your vacation or business travel. 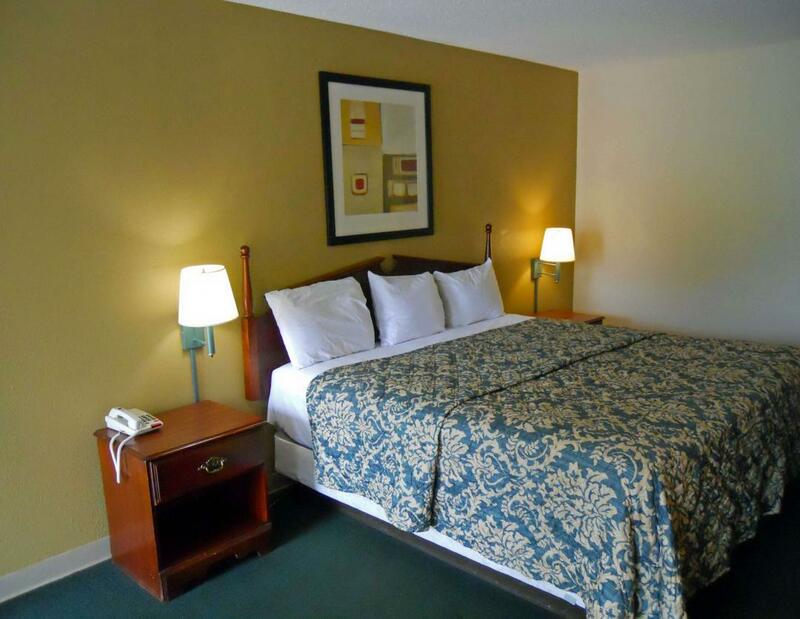 Each room boasts comfortable beds, premium movie channels, and free Wi-Fi, along with a microwave and refrigerator for added convenience during your stay. The Country Hearth Inn hotel is ideally located in the heart of the Dawson Historic District, featuring unique and beautiful architecture ranging from Victorian to antebellum style. 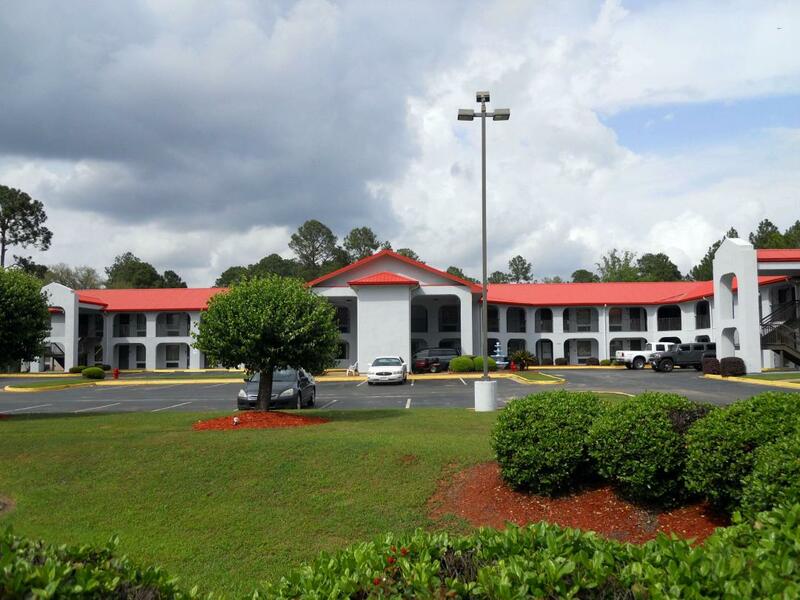 This Dawson hotel is minutes from the historic city of Parrott, the Albany Museum of Art, Albany State University, the Albany Civic Center and U.S. 19 Dragway. The Southwest Georgia Regional Airport is 25 miles from the hotel. 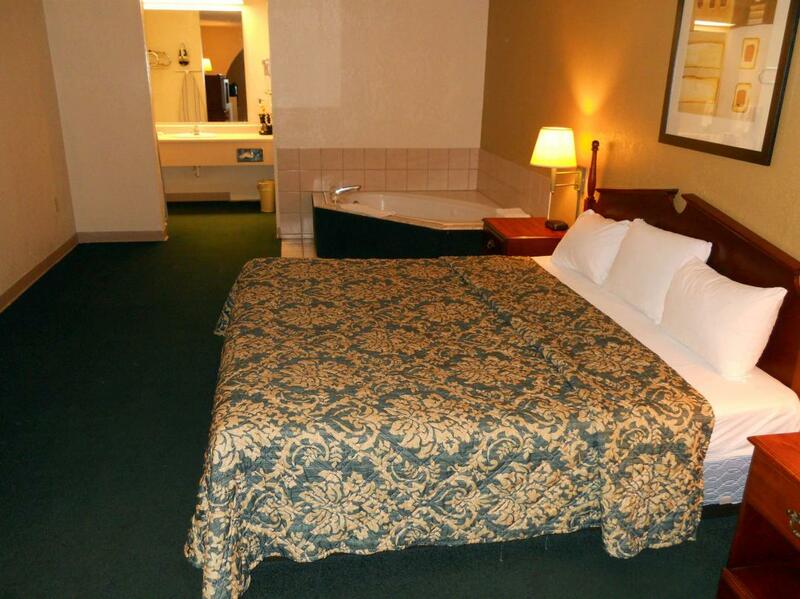 Several museums, family-friendly attractions and historic monuments are located close to the hotel. 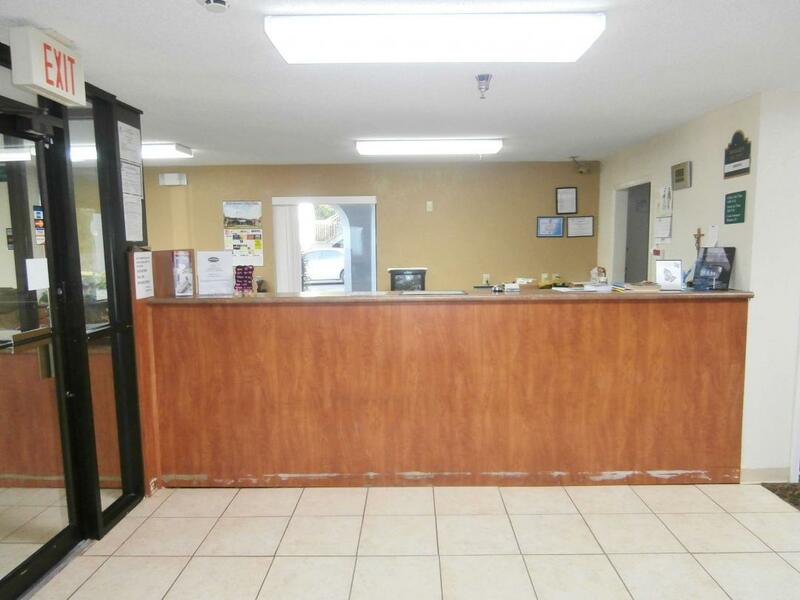 An extensive variety of guest services & amenities ensure that your stay in Dawson is hassle-free and filled with relaxation. Paula's Sweets & Treats, 0.1 mi. Wayne's Restaurant & Grill, 0.2 mi. San Joe's Mexican Grill, 0.9 mi. Please contact [email protected] or 1-877-737-9275. Check out these Dawson attractions during your stay. 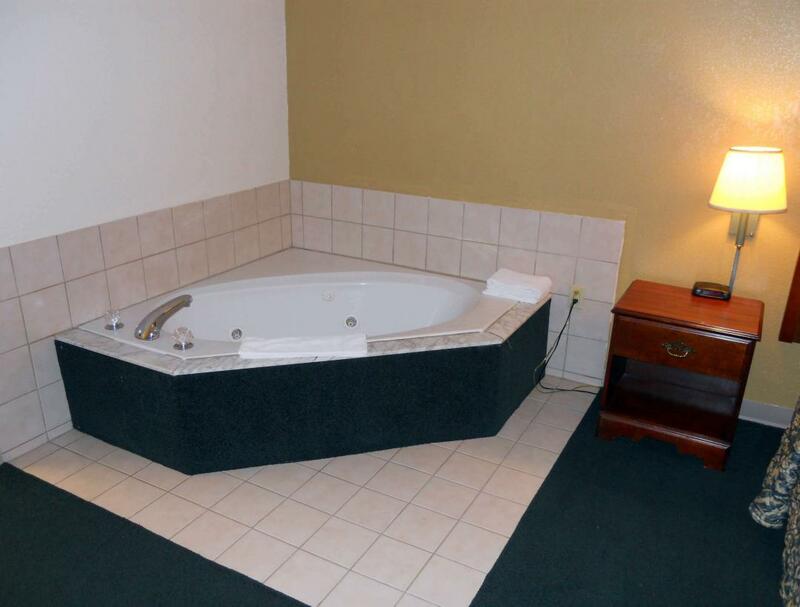 Spacious suite with 1 King Bed and a jetted tub. Non-Smoking. 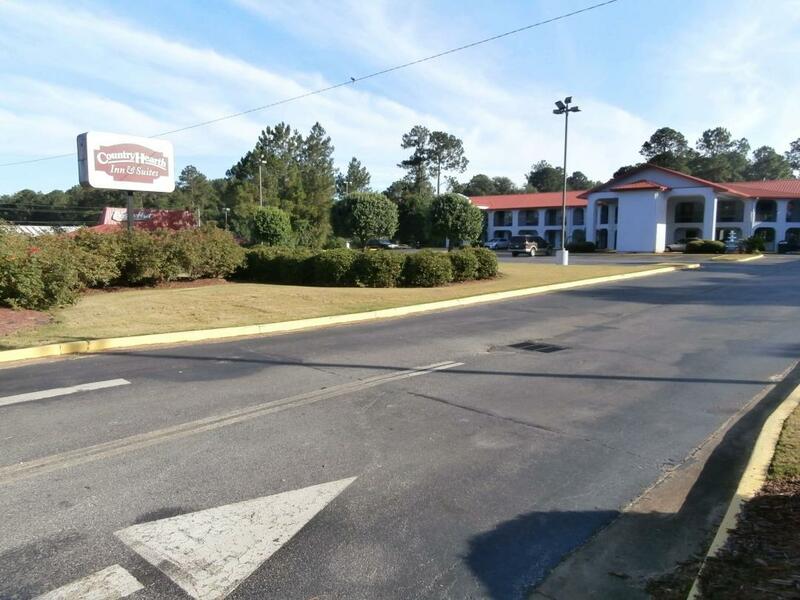 Amenities include free wireless high-speed Internet access, microwave, mini-fridge, coffeemaker, hairdryer, cable TV, iron, ironing board, separate sitting area, clock radio, free local calls, and wake-up service. Free continental breakfast is included. Spacious suite with 3 Double Beds. Non-Smoking. 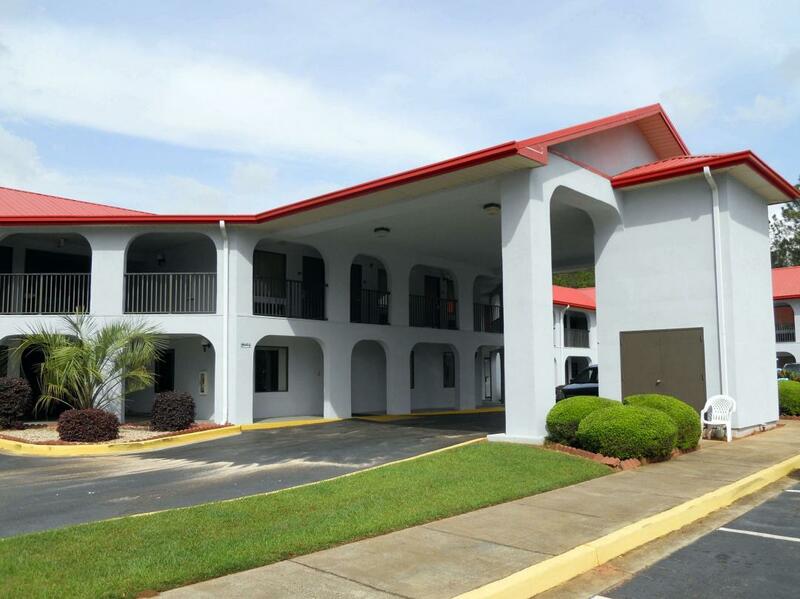 Amenities include free wireless high-speed Internet access, microwave, mini-fridge, coffeemaker, hairdryer, cable TV, iron, ironing board, alarm clock, free local calls, and wake-up service. Free continental breakfast is included. Spacious suite with 3 Double Beds. Smoking Permitted. 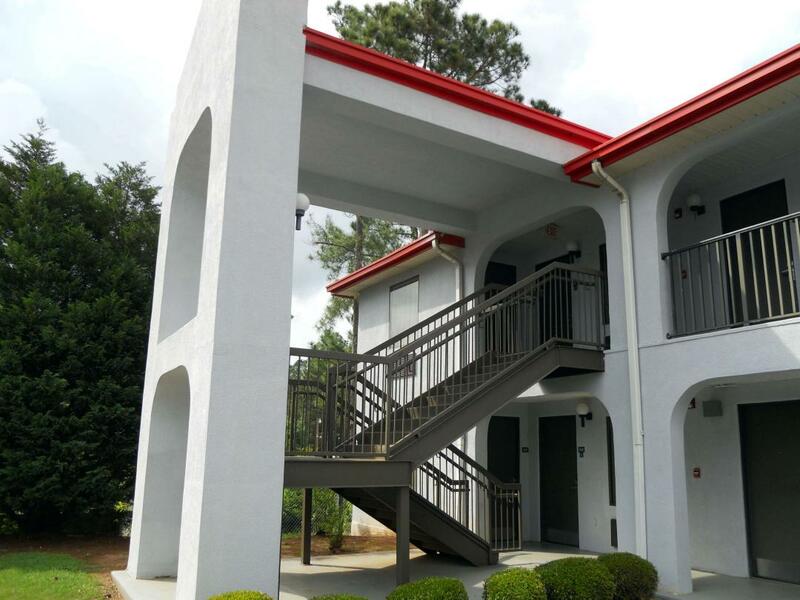 Amenities include free wireless high-speed Internet access, microwave, mini-fridge, coffeemaker, hairdryer, cable TV, iron, ironing board, alarm clock, free local calls, and wake-up service. Free continental breakfast is included. Deluxe guest room with 1 King Bed. Non-Smoking. 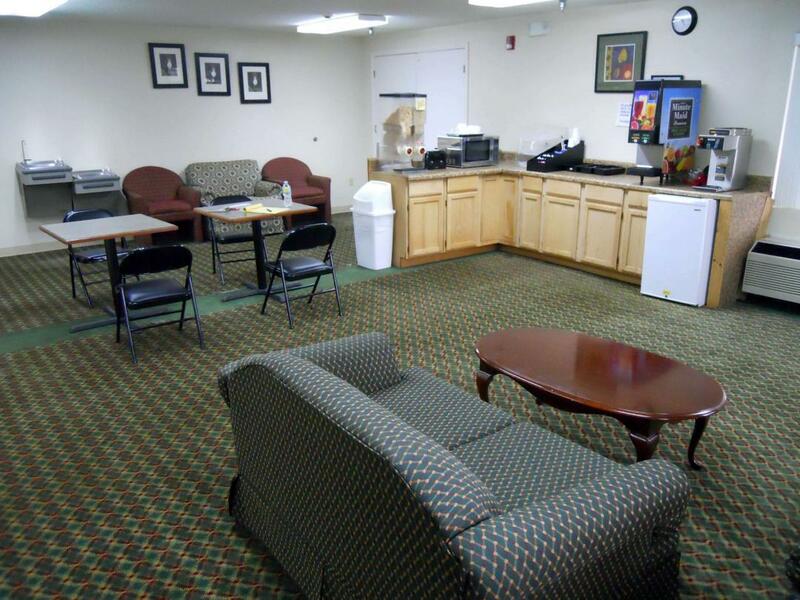 Amenities include free wireless high-speed Internet access, microwave, mini-fridge, coffeemaker, hairdryer, cable TV, iron, ironing board, alarm clock, free local calls, and wake-up service. Free continental breakfast is included. Deluxe guest room with 1 King Bed. Smoking Permitted. 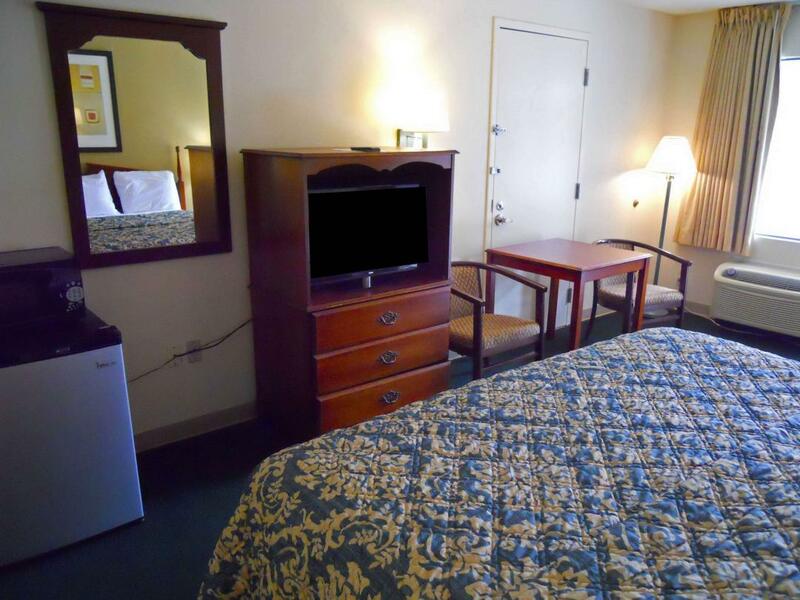 Amenities include free wireless high-speed Internet access, microwave, mini-fridge, coffeemaker, hairdryer, cable TV, iron, ironing board, alarm clock, free local calls, and wake-up service. Free continental breakfast is included. Deluxe guest room with 2 Double Beds. Non-Smoking. Amenities include free wireless high-speed Internet access, microwave, mini-fridge, coffeemaker, hairdryer, cable TV, iron, ironing board, alarm clock, free local calls, and wake-up service. Free deluxe continental breakfast is included. Deluxe guest room with 2 Double Beds. Smoking Permitted. 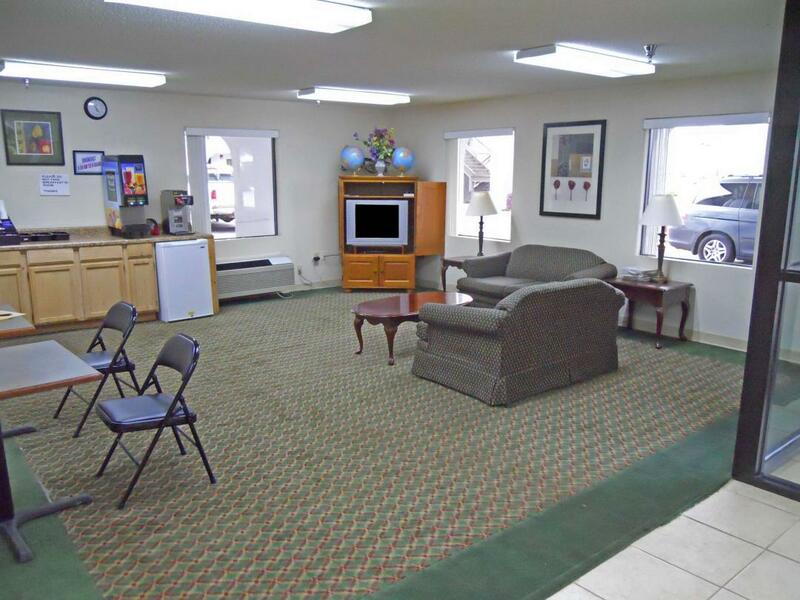 Amenities include free wireless high-speed Internet access, microwave, mini-fridge, coffeemaker, hairdryer, cable TV, iron, ironing board, alarm clock, free local calls, and wake-up service. Free deluxe continental breakfast is included.